And if you are interested in joining our choir, please contact our Music Director, Ron Councell at 619-280-2501, ext. 110 or email him at ron@unitysandiego.org. A world traveled musician, Ron’s experience and training comes from years of practical application in many genres of music. 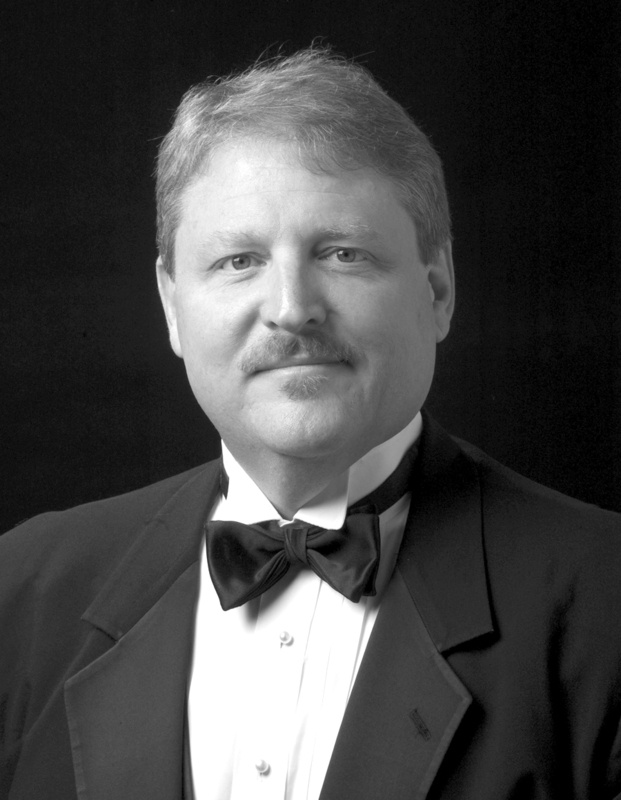 He is an accomplished Musical Director and accompanist with great experience in arranging, directing, conducting and performing in professional productions throughout the world. We have a team of talented musicians and singers who creatively put together the gathering music and participate when the choir is off duty. They often perform our special music segment and the offertory. On my recent visit to Unity of San Diego, I was amazed and overjoyed at the quality and level of musicianship of their music team. The first thing I noticed was that the set up on the platform was VERY impressive; every singer had their own microphone, monitor, and music stand. The second thing I noticed was the warm, friendly vibe that they had with each other and with me. Everyone was welcoming, loving, respectful and there on time! The third and most important thing I noticed; they had all done their homework and were absolutely ready to go when it came time to run my music. During the actual service, everyone was spot on and did an incredible job! Everything flowed effortlessly and seamlessly. Thank you to Ron Councell, the music director, as well as the rest of the team, for being so professional and for doing an outstanding job. I can't wait to come back soon and bring more music! These people rocked my world! Come to service early on Sunday and experience a prayerful time of beautiful music and chants. Deepen your experience of the presence of God with music.